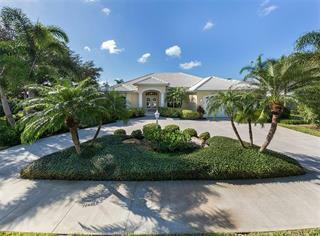 Explore local Plantation Golf And Country Club real estate listings. 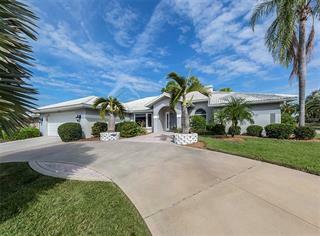 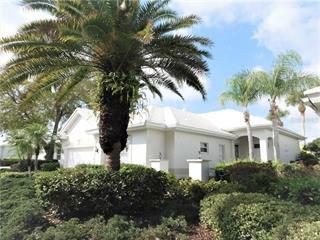 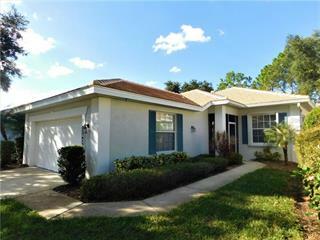 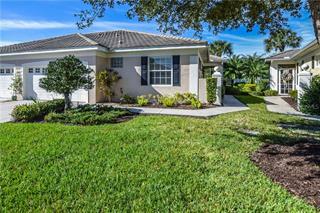 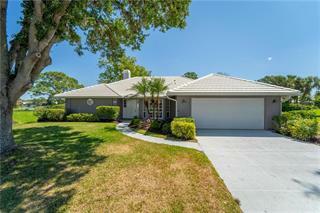 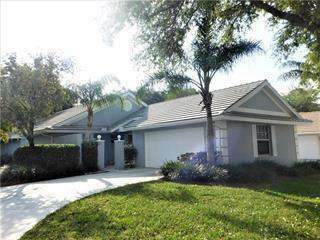 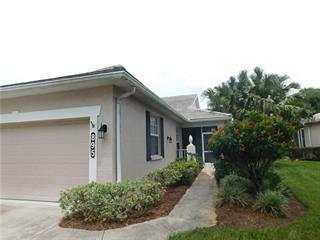 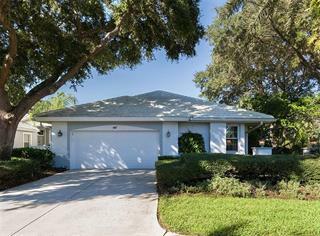 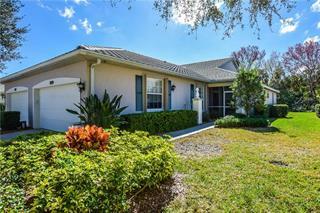 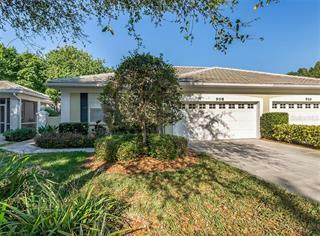 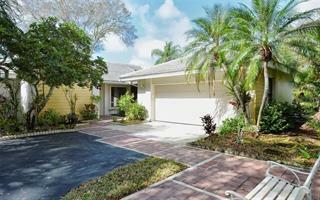 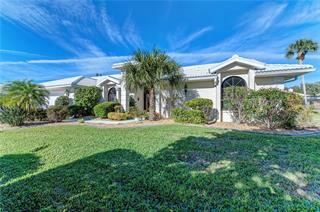 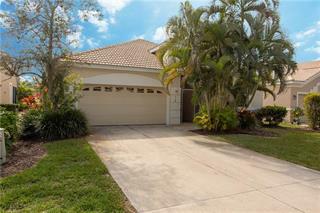 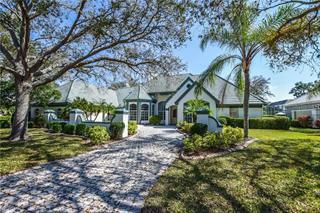 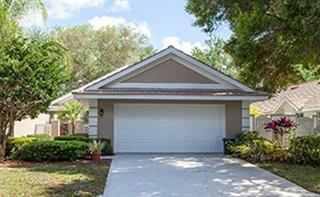 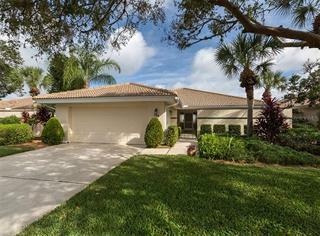 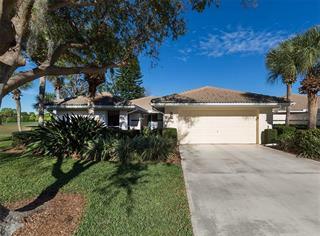 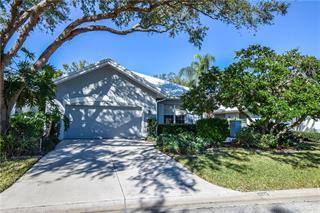 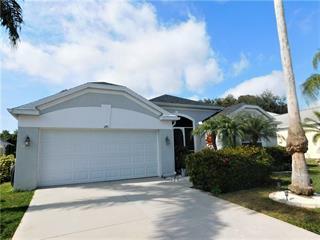 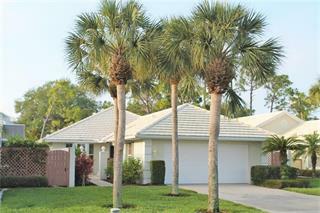 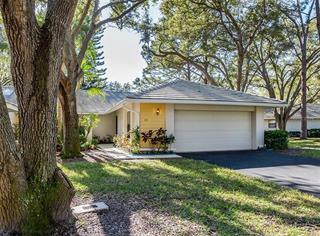 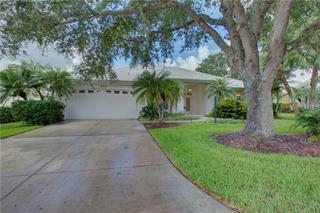 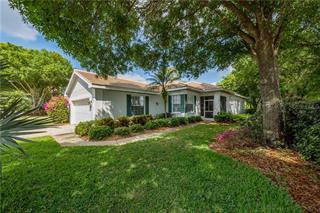 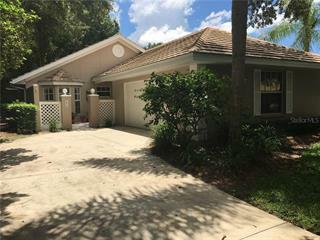 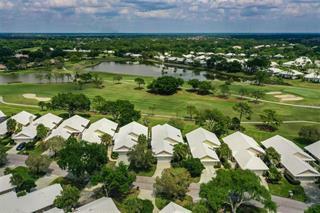 Search through the 89 properties and homes for sale in Plantation Golf And Country Club. 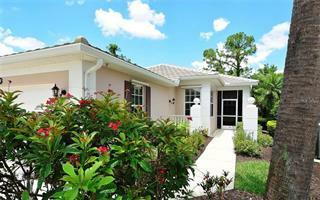 Michael Saunders & Company® is a full service licensed real estate brokerage that offers condos priced between $121,500 to $255,000, single family homes for sale priced between $209,900 to $589,000, and villas for sale priced between $180,000 to $345,000 in Plantation Golf And Country Club. 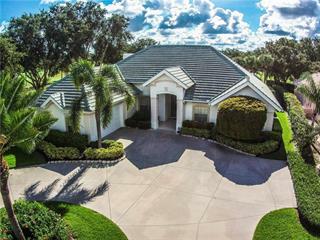 We are committed in providing Florida Gulf Coast customers the best experience in buying and selling Plantation Golf And Country Club real estate.